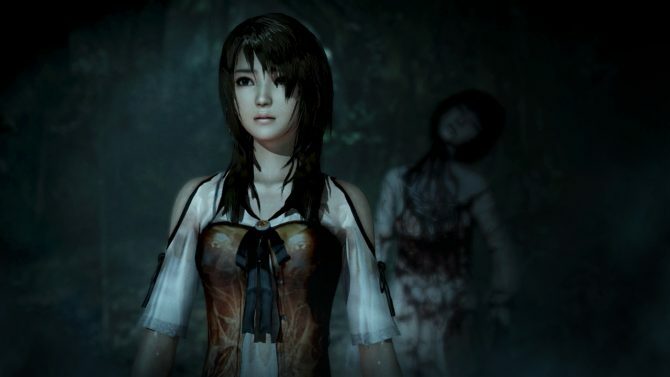 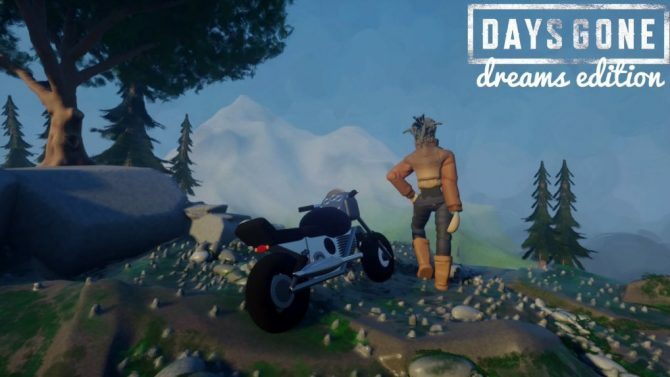 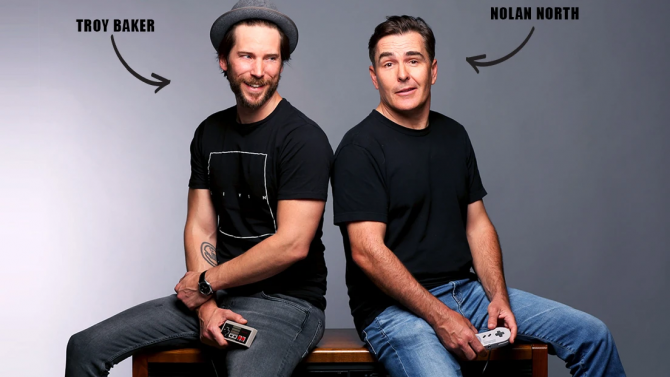 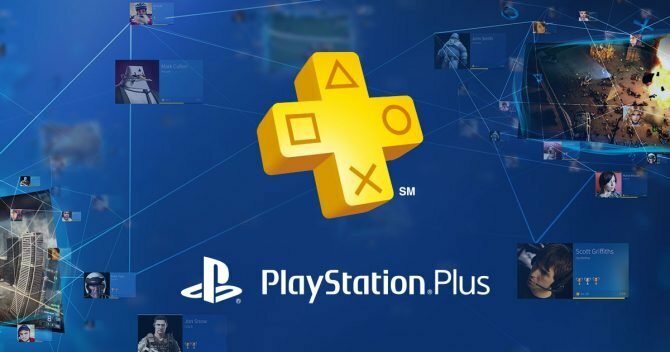 Today Sony Interactive Entertainment announced the games that will join the PlayStation Plus instant game collection in August. 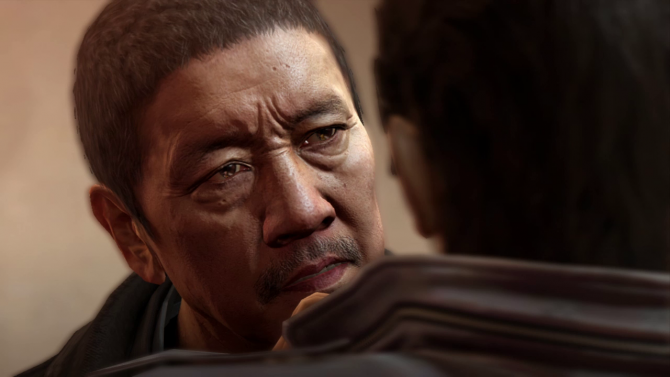 You can check out the full list below, which includes a real gem and a few more enjoyable titles. 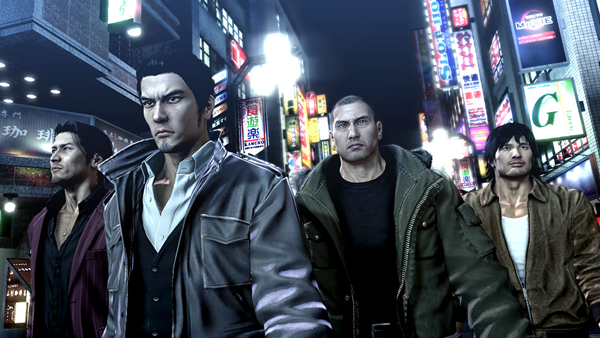 Yakuza 5's launch trailer celebrates the digital release of the next installment in the cult classic series. 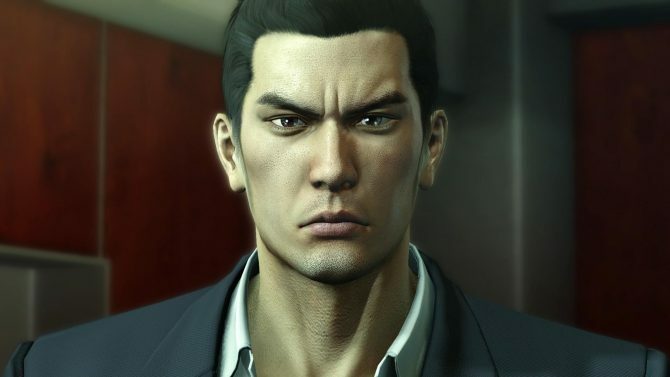 At PlayStation Experience 2015's opening conference in San francisco, Sony Computer Entertainment's Gio Corsi announced two great pieces of news for Yakuza fans. 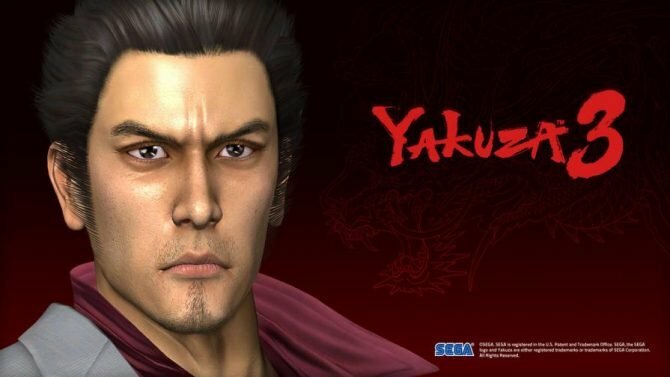 The latest info for upcoming action title Yakuza 5 reveals the eclectic and unsavory characters the protagonist will encounter and sometimes be forced to work with. 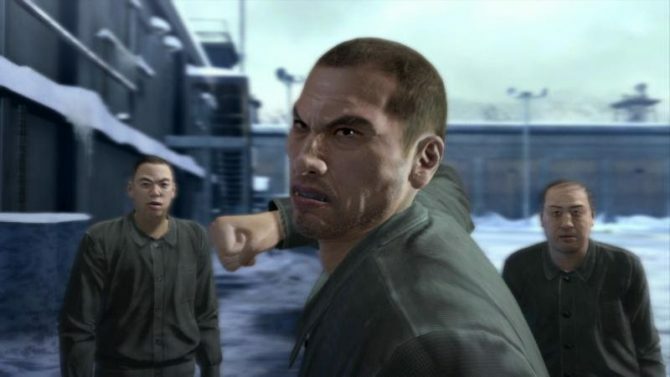 Combat in Yakuza 5 is vital for Kiryu and Saejima, as street cred must be earned by repeatedly stomping rivals into the ground (or beating them in dance battles in Haruka's case). 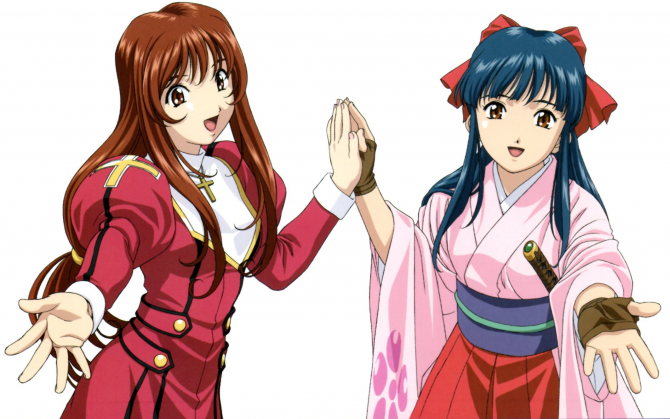 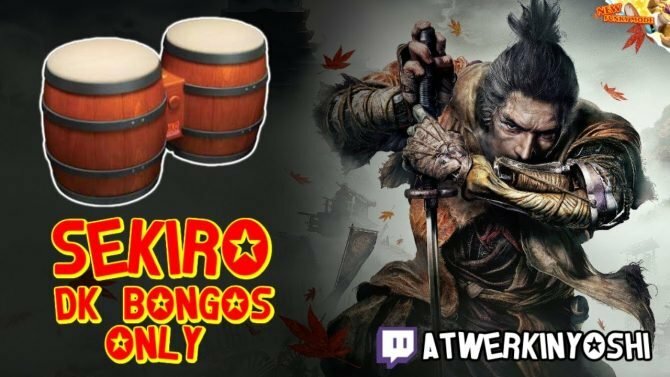 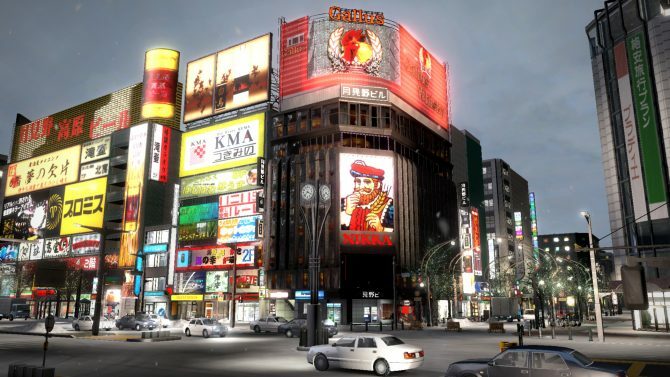 Although Yakuza 5 is certainly about a violent Yakuza upheaval, there's plenty to do in Japan during the "hero's" downtime. 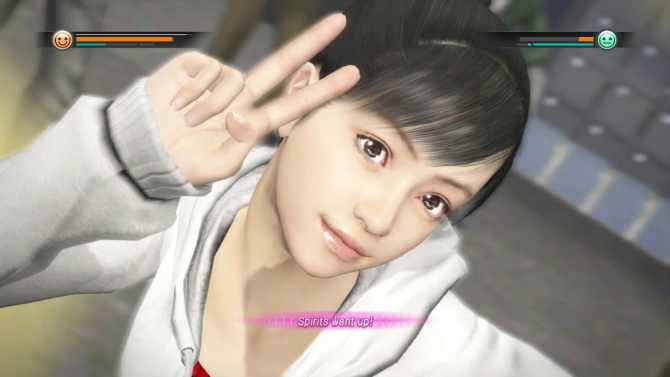 Yakuza 5 Releasing in the West in Mid-November: Hallelujah! 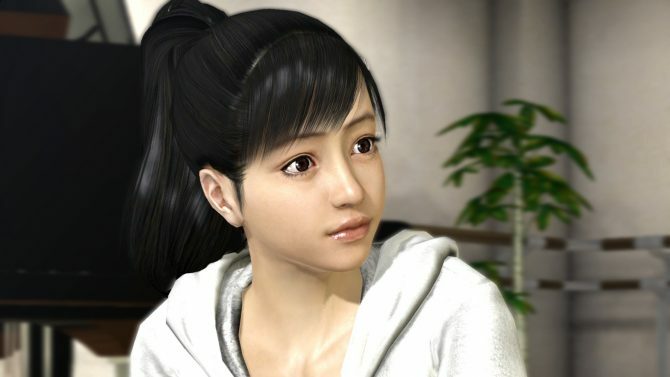 Yakuza 5's price has been revealed for the Western release of the title, $39.99, but those who pre-order digitally will get a special treat. 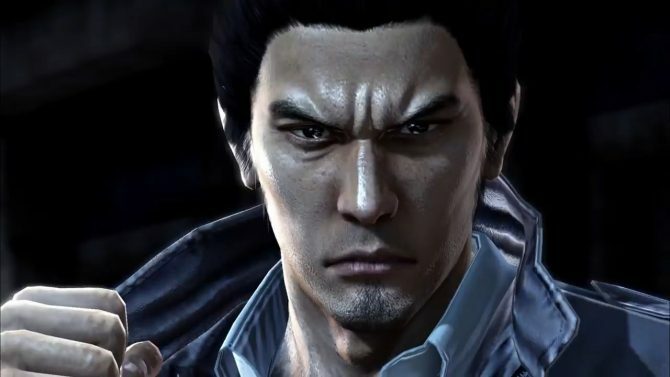 This may come as pleasant news for fans of Sega's Yakuza 5: Sega has announced that, when the game launches worldwide this fall, it will have all the previous DLC released in Japan. 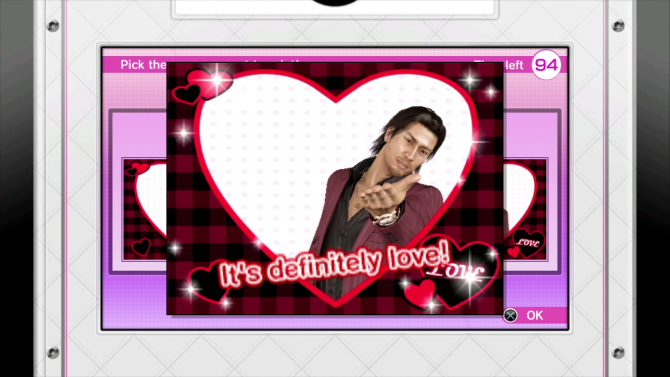 In a second developer interview with Yakuza 5's General Director Toshihiro Nagoshi and Producer Masayoshi Yokoyama, we learn more about the themes in the game, the inspiration behind character designs, hostess clubs and more. 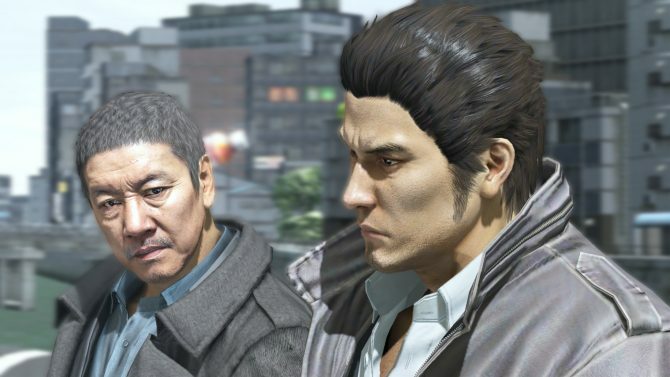 Yakuza series General Director Toshihiro Nagoshi and Yakuza 5 Producer Masayoshi Yokoyama sit down for a new interview to discuss Yakuza 5 in depth.